Innovation and Quality are the key drivers for Permata Door’s to distinguish in the market especially in today’s competitive global economy. 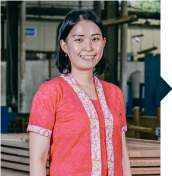 Permata Door is the one of the first and most experienced factory in Indonesia producing top quality wooden doors. 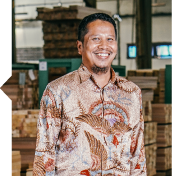 Our wide selection of exclusive and high quality products are made primarily out of exotic local Indonesian wood species (Meranti, Nyatoh, Palapi) and other world-known wood species (White Oak, Walnut, Alder, Okoume, Sapele). As a long-term manufacturer and pioneer in our industry, our company continues to innovate new designs and implant advanced technology in our products. This enables us to continue and improve, introducing new models, styles, and product lines onto the market that ensure customer satisfaction. 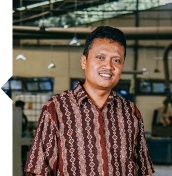 Permata door is proven as sustainable supplier with our experiences, our designs and craftsmanship have won the hearts of thousands of homes based around the world. Spreading across nations as far as UK & Europe, USA, Russia, and Australia. If you wish to bring natural beauty to your home or office, while caring about the sustainability of our forests, you have come to the right place. 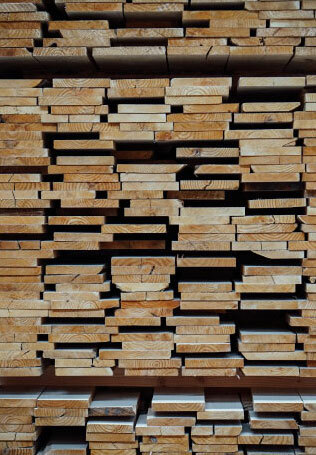 Every piece of lumber we use for our products complies with sustainable and legality, environment friendly. By Producing master crafted doors, Wether you wish for an elegant, classic or stylish entry door, or the more modern bi-folding doors, the choice is all in your hand. 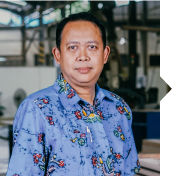 Innovation and quality are the key drivers for Permata door’s existence especially in todays competitive global economy. 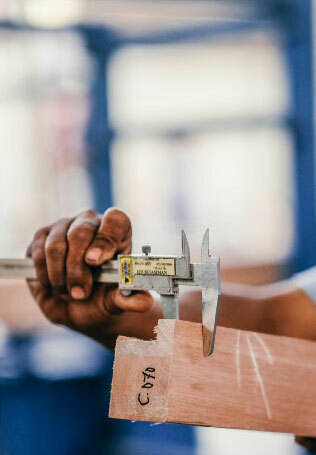 Our products meet the growing demand from architects, home builders & customers looking for unique and environmentally friendly products that also meet a more demanding standard building standard codes. Starting in the 1980’s. 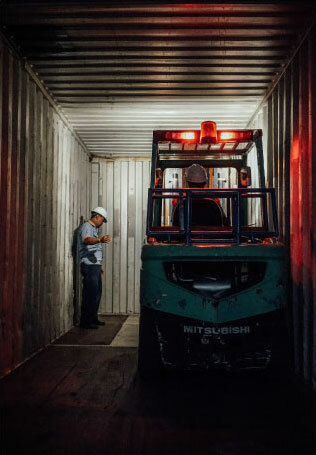 We are the first company in South East Asia to produce and export doors that are pre-installed with clear beveled glass panels, followed by insulated decorative trippled glazed door panels. In no time, these glazed doors received a very warm welcome in the UK market, automatically becoming popular amongst other countries with cold climates, including Nothern Europe, US, and Russia. 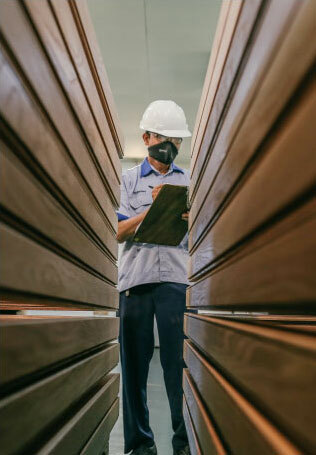 In the early 21st century, we started our initiative to introduce engineering doors using LVL construction for improved wood performance & stability, and more importantly conserving the limited wood resources. 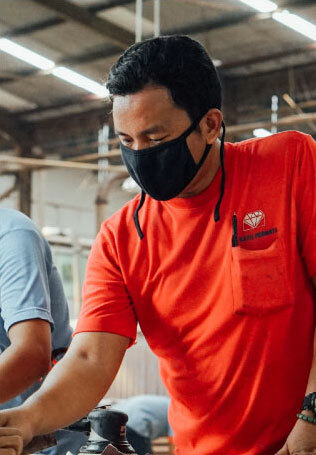 How we work is just as important as how we source our materials – zero waste practices and recycling. 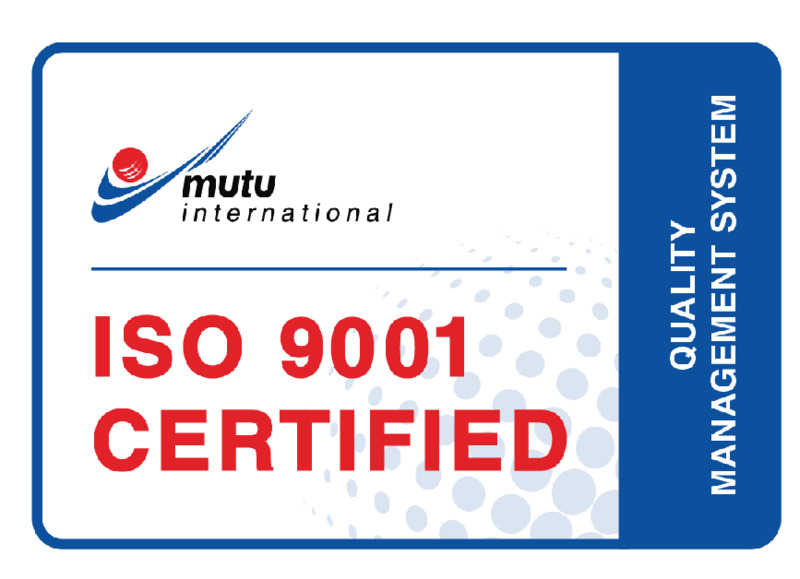 Since March 3, 2006, we have obtained with ISO 9001-2000 quality standard (certificate number 2067) to standardize chain of custody, traceable product. 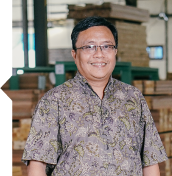 With increasing global environmental awareness and our commitment to sustainable forest management, we have obtrained FSC-Chain of Custody Standard FSC-STD-40-004 (2004) on January 23, 2006 with certificate number TT-COC-2188 to ensure that every piece of lumber we use for our products complies with the laws on sustainable forest management. These values are important to us, global warming ? 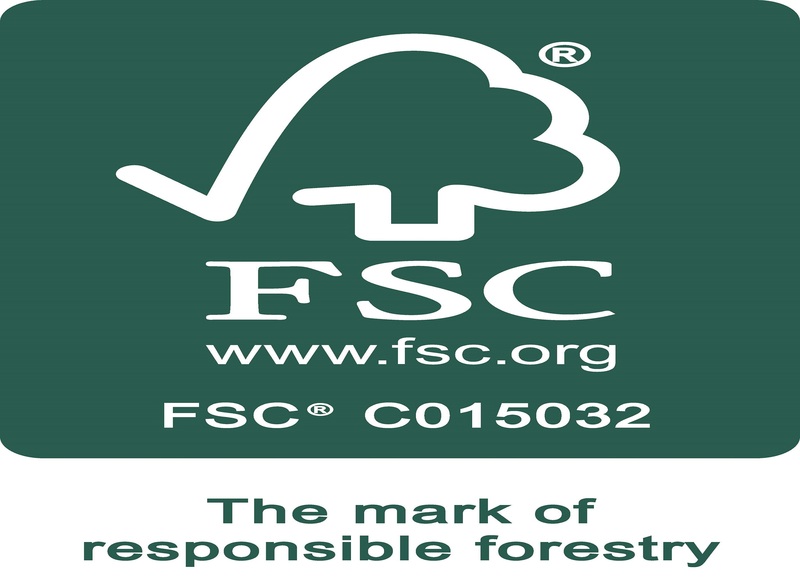 Wood for next generation, and it also has made FSC certification of our products possible. 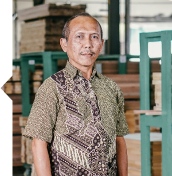 And we assure you that every piece of lumber we use for our products complies with the laws on sustainable forest management. Sophisticated products are made by extraordinary people. 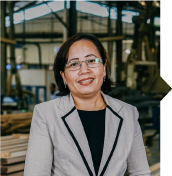 Kayu Permata as one of the leaders at wooden door business in Indonesia has a team of experienced and very dedicated people. Most of them have been growing with us more than 15 years. 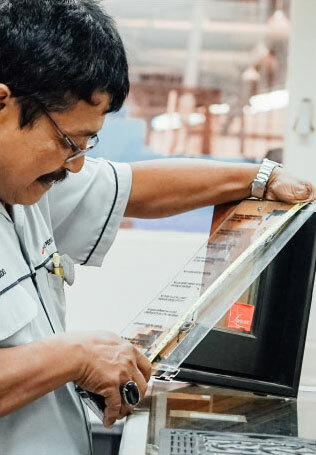 With their valuable experiences and willingness to learn on something new, we always become the first on new product development and process; where others just need to follow and copy our saleable products. 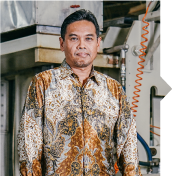 To sustain our position as an innovative market leader, our management emphasizes the great importance of continually development of our people. Our company invests in training programs and latest technology to develop and support our people to be a winning team and equipped them with tools and ideas to launch new and spectacular product ranges that are well received by the market.